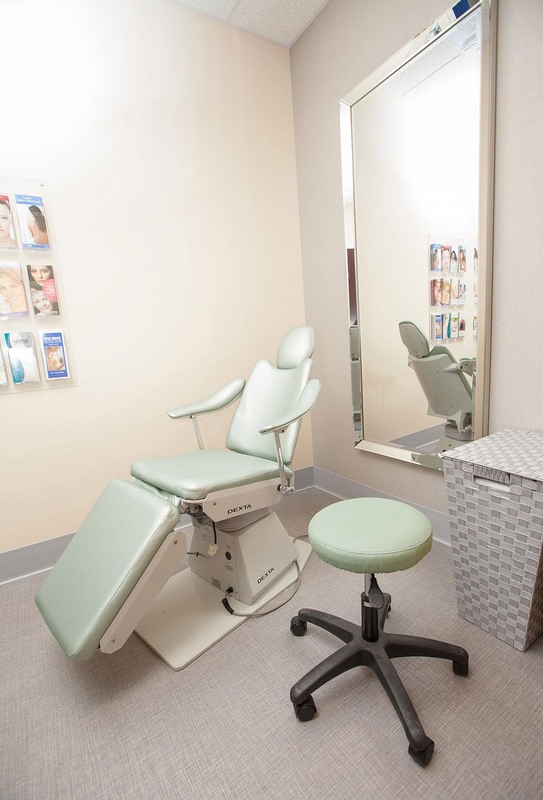 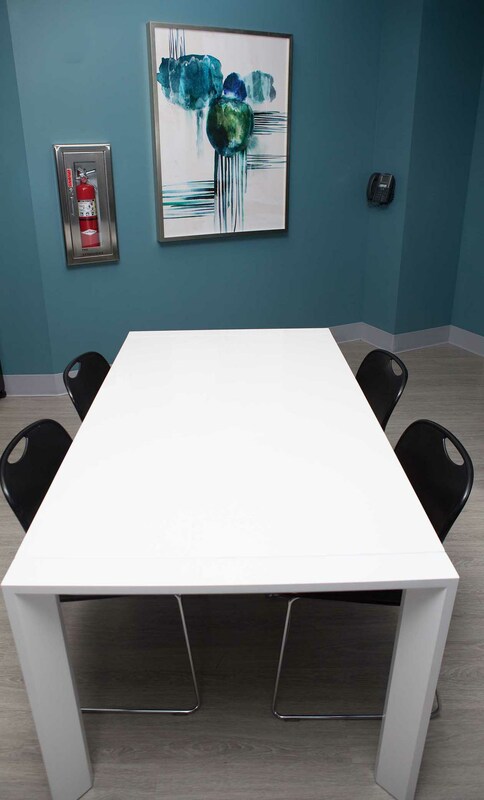 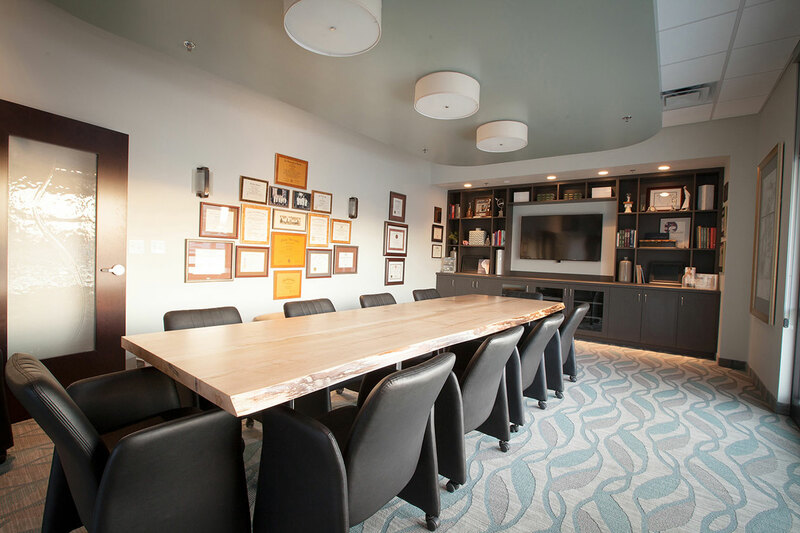 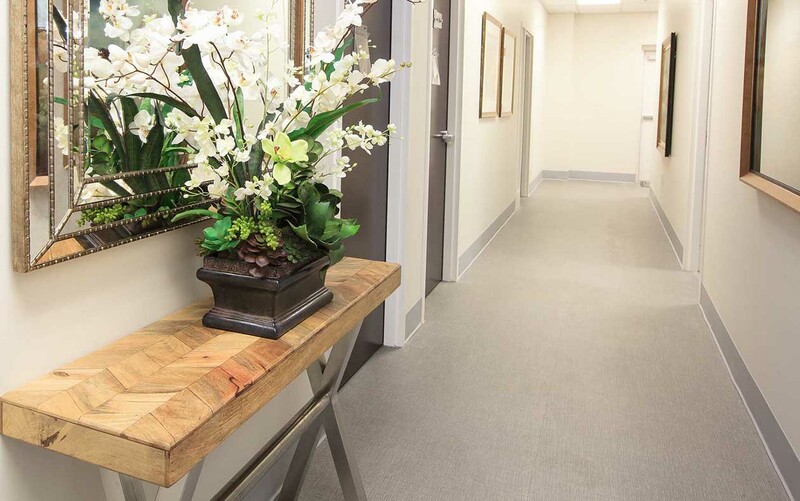 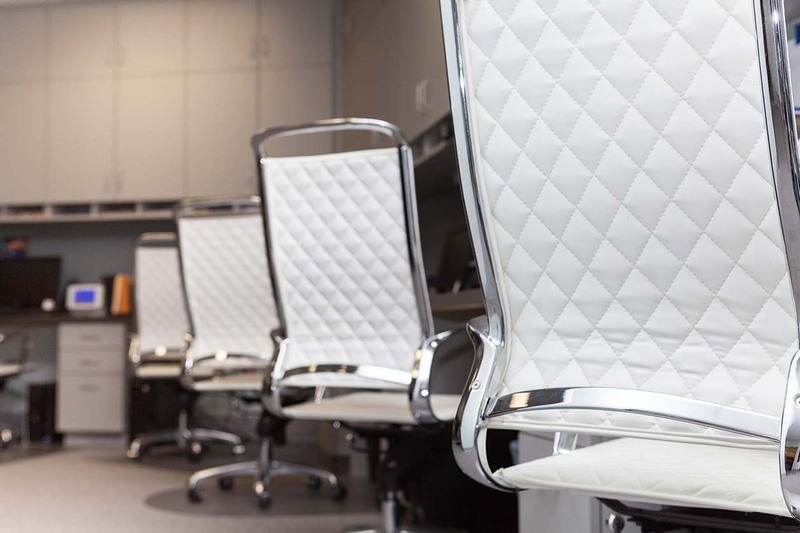 When Louisville’s finest cosmetic surgeon asked us to design his new surgery center, we were thrilled to get started. 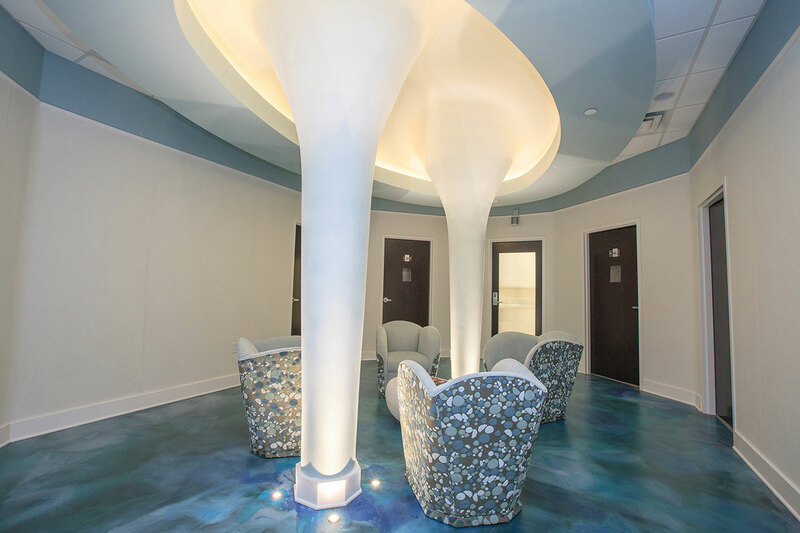 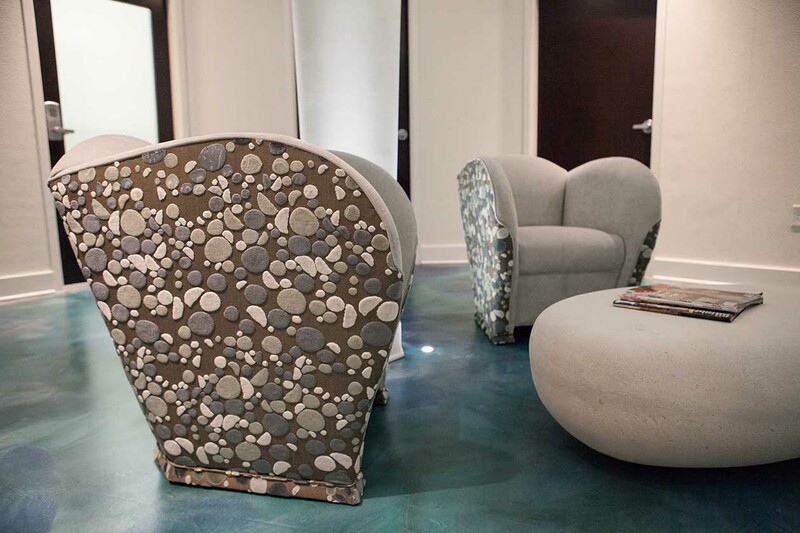 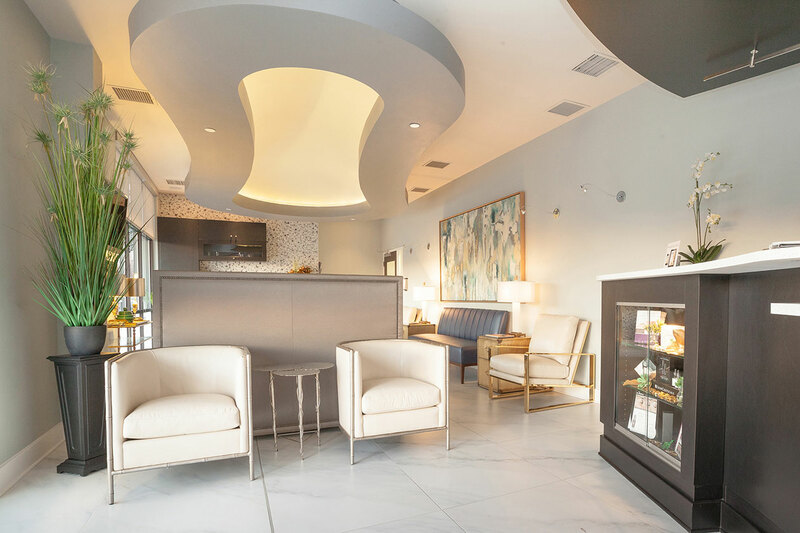 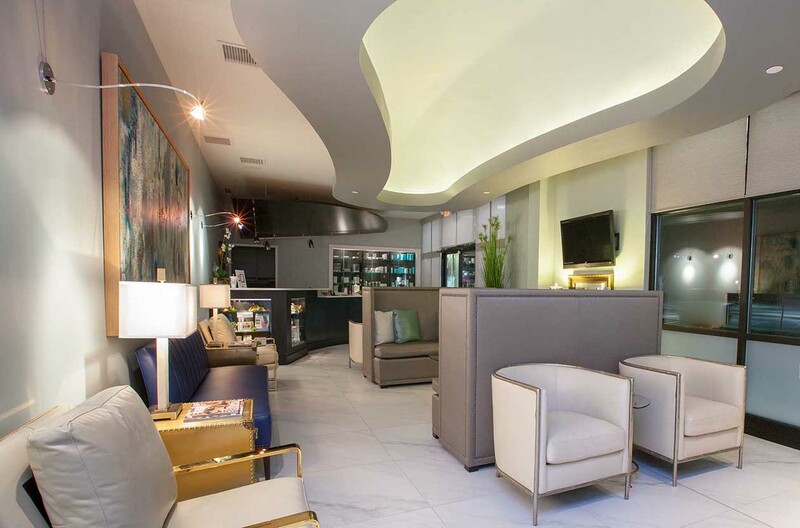 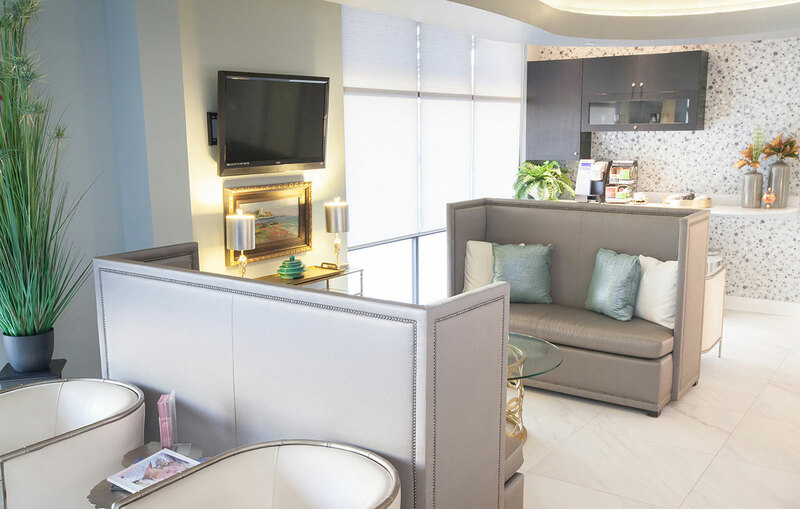 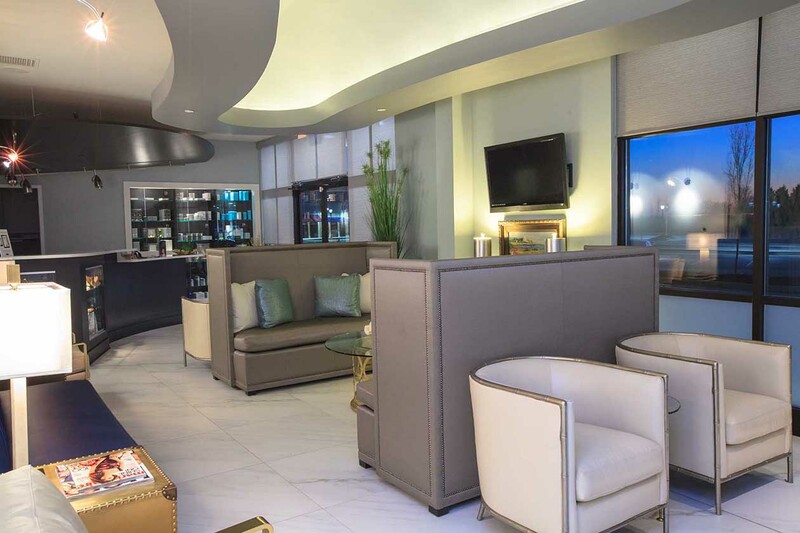 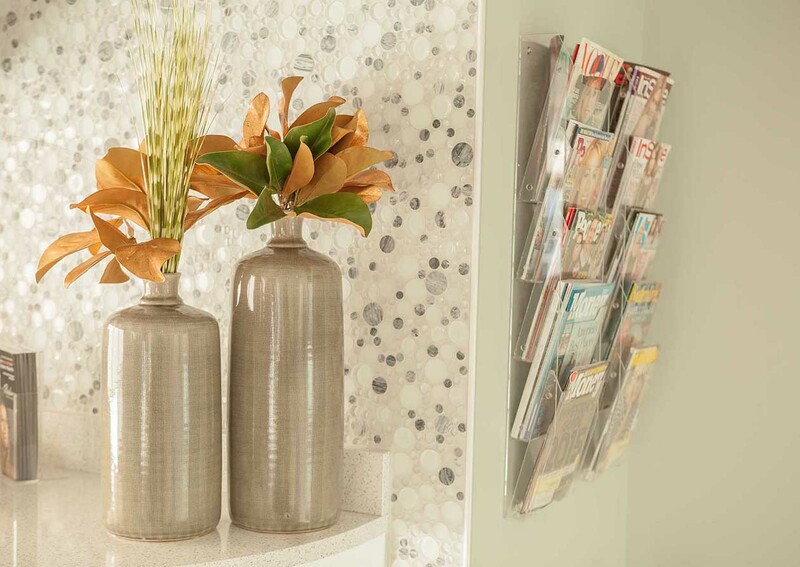 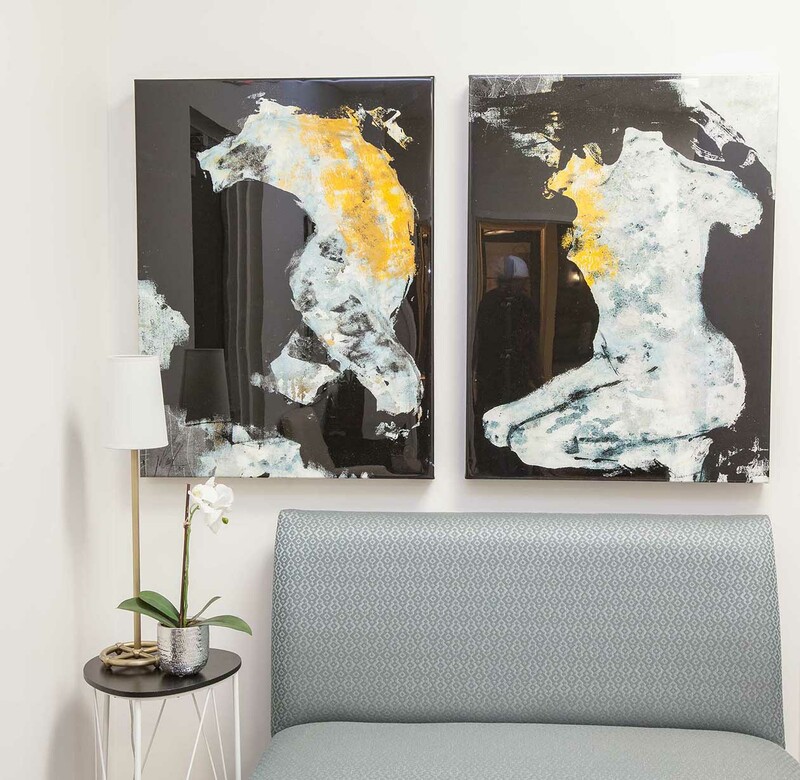 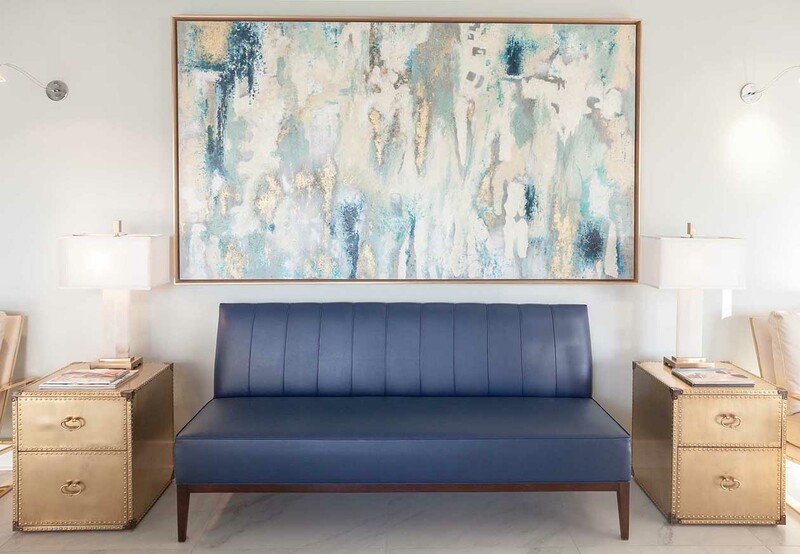 Designers Barry Wooley, Jacqueline Smith, and Jessica Bruning put together a beautifully crafted spa that reflects the work of Dr. Salzman and his team. 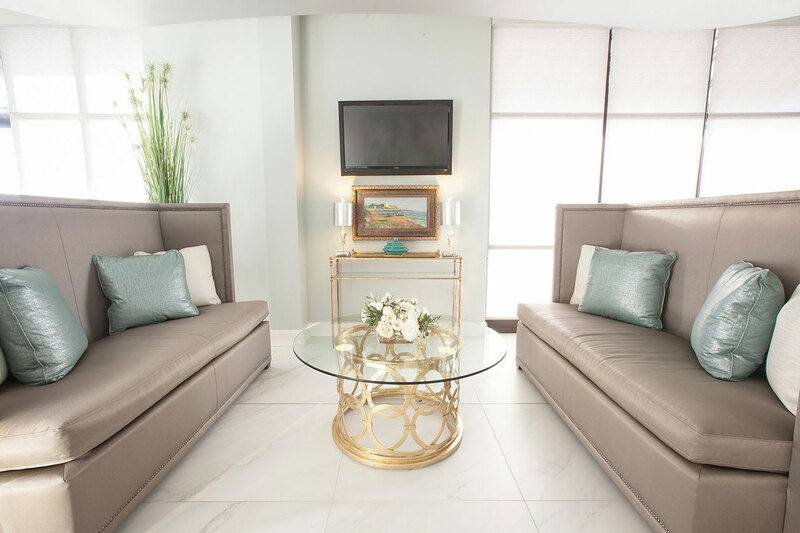 Every inch of the spa features elegant art, beautiful furniture, and custom cabinetry.